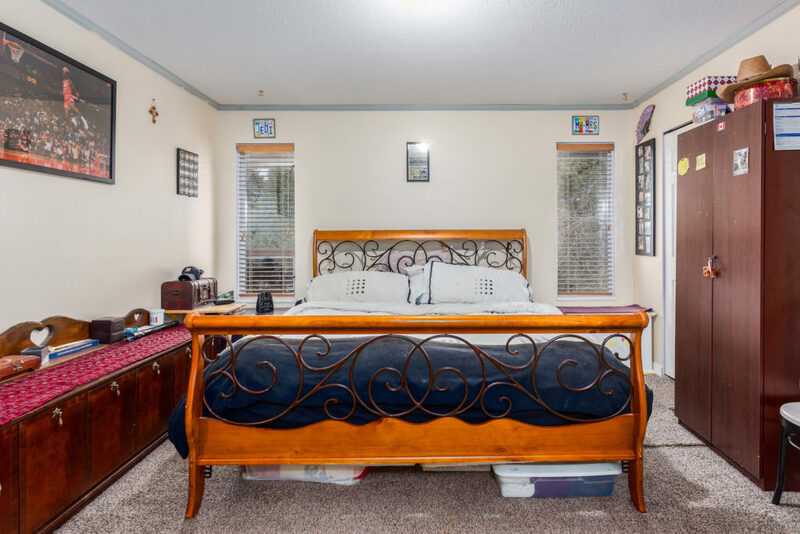 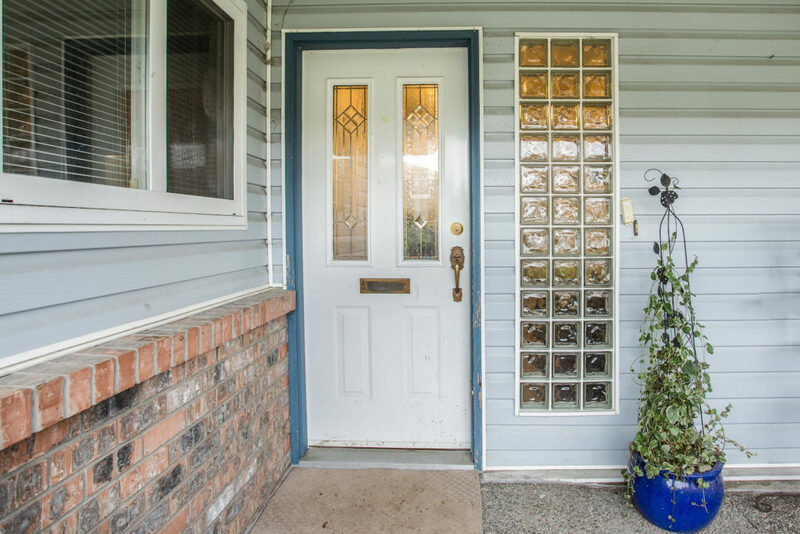 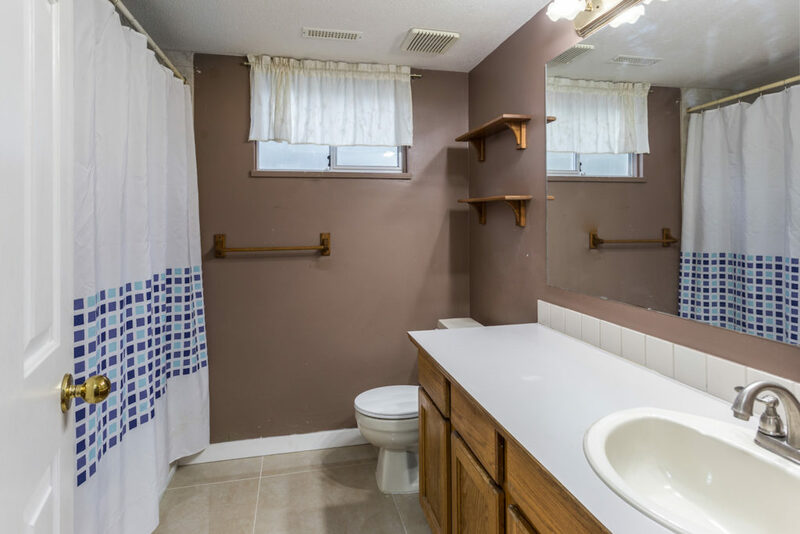 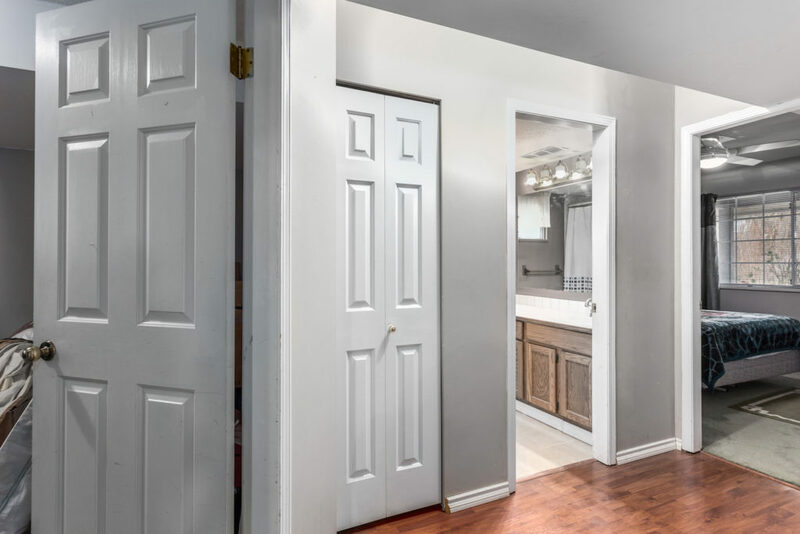 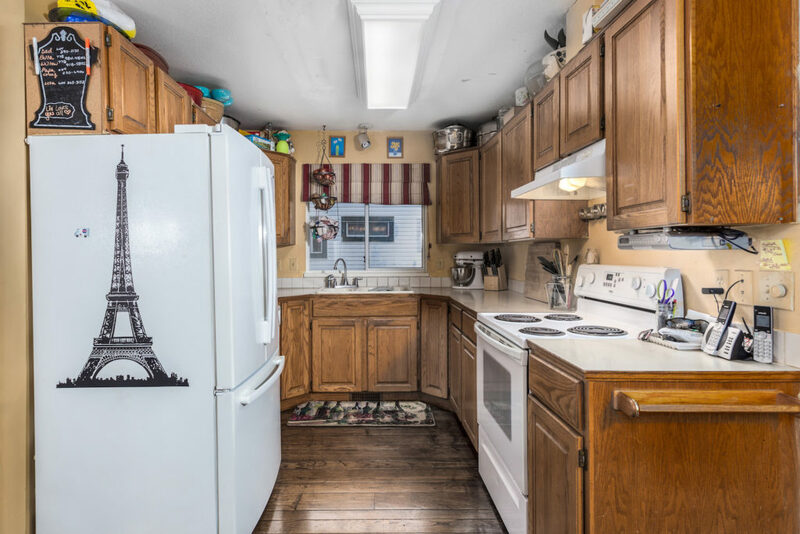 Welcome home to this updated 3,125 sq. 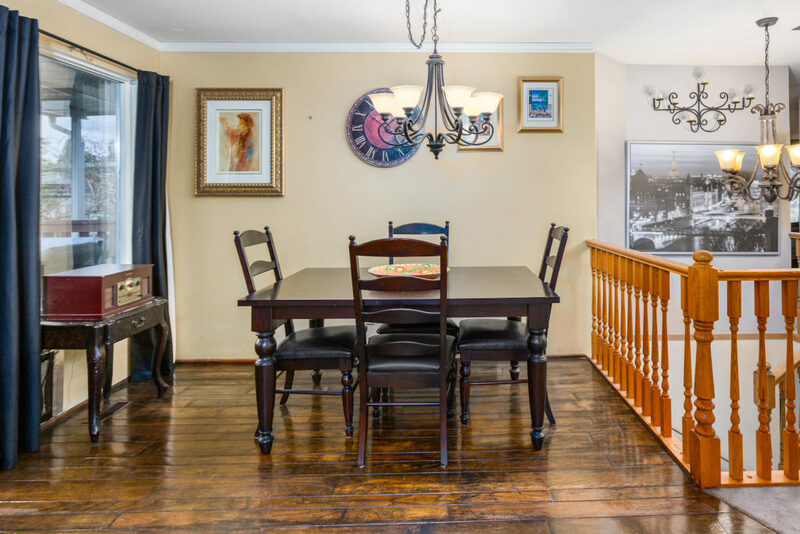 ft home in desirable Boundary Park. 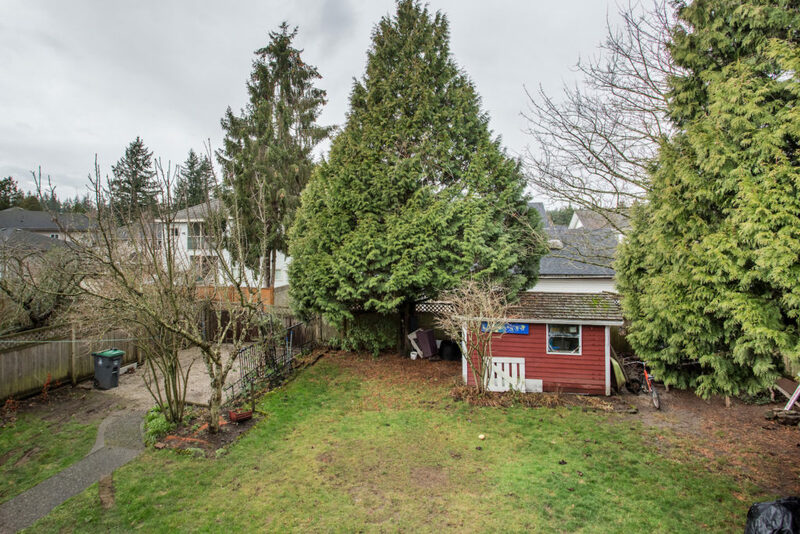 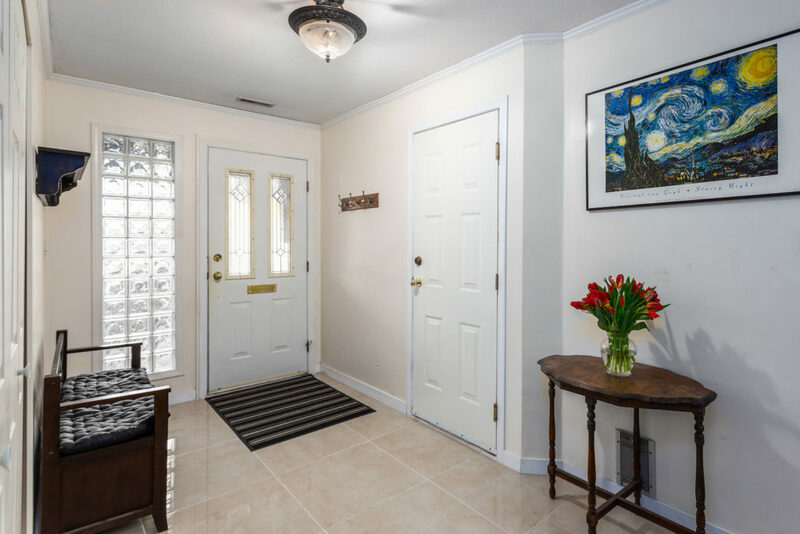 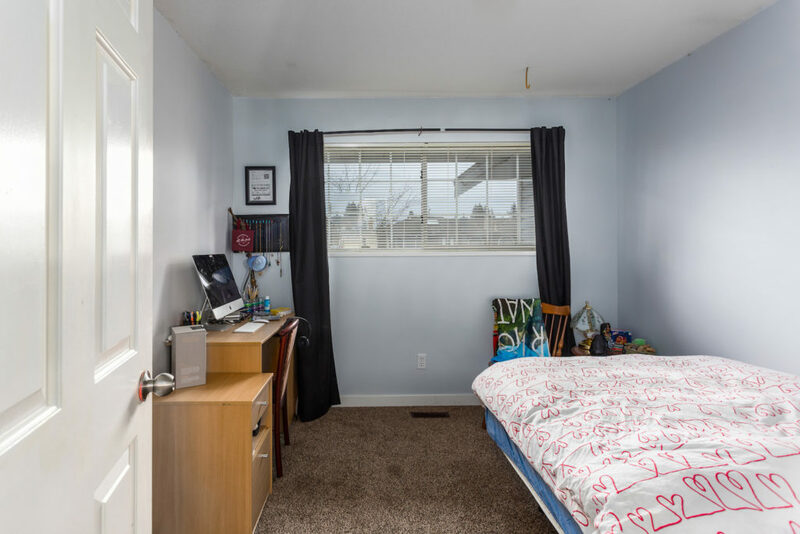 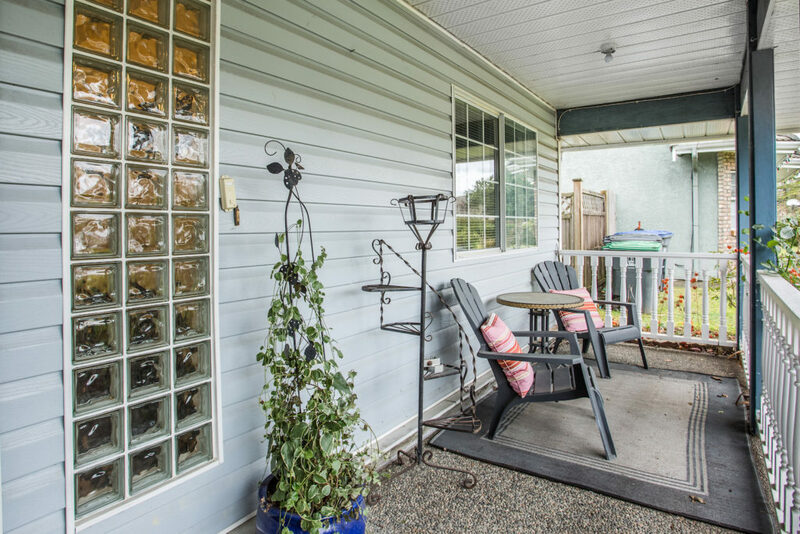 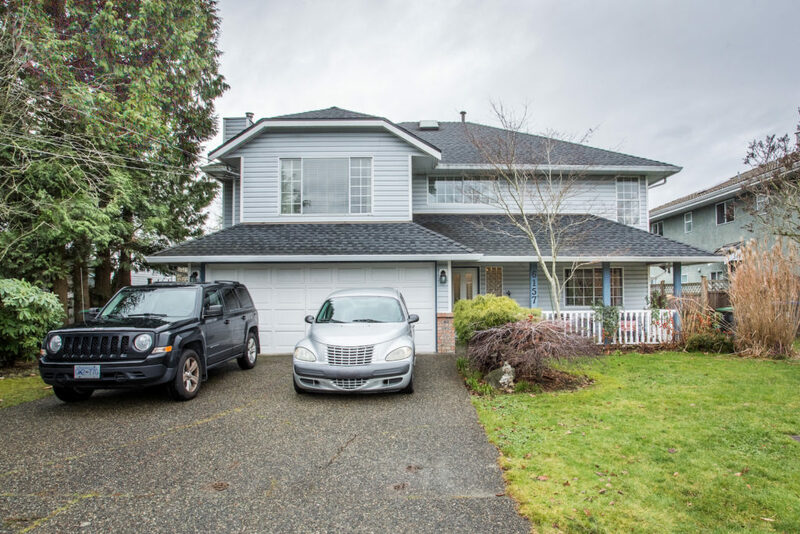 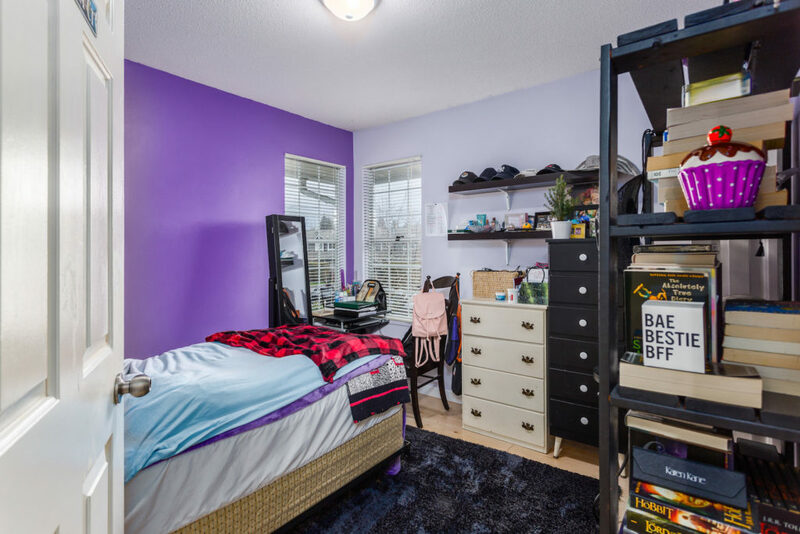 Located on a 7,750 square foot lot on a quiet street with mature trees, this family-friendly home boasts three bedrooms and two baths up including a generous master with walk-in closet and ensuite. 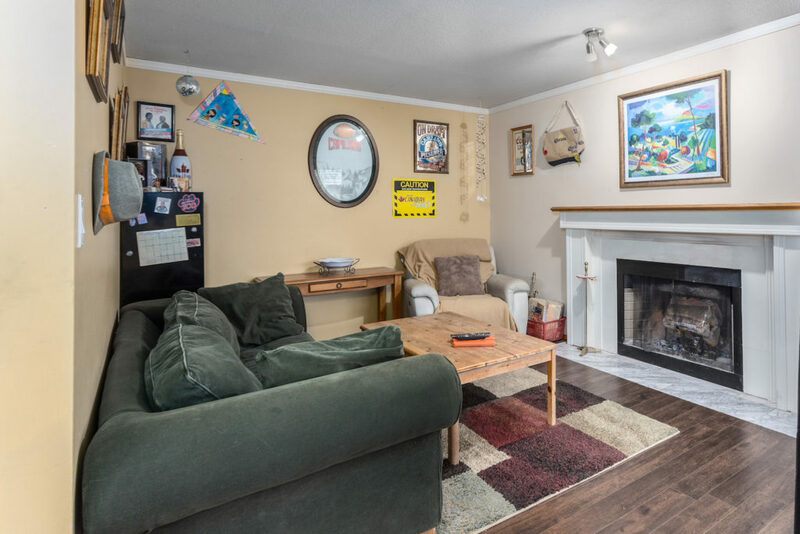 You’ll also find a large living room, two gas fireplaces, dining room, a large laundry and storage room off the kitchen and a cosy family room that opens to a private covered deck. 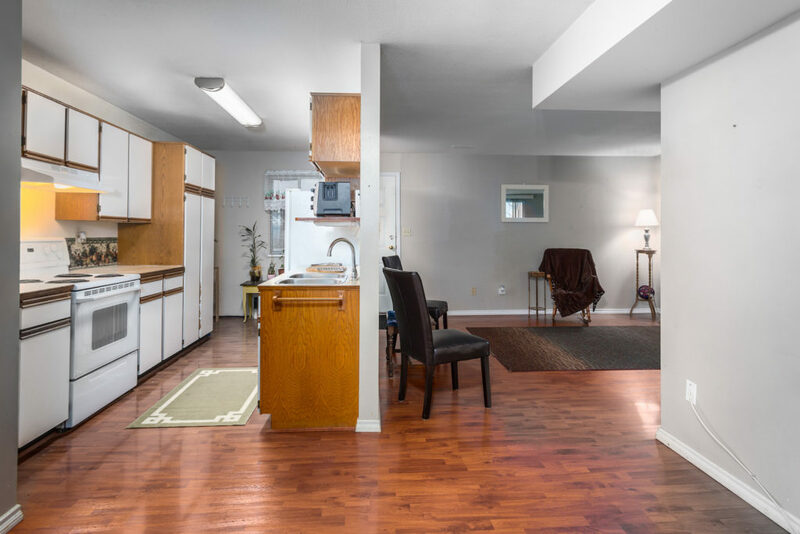 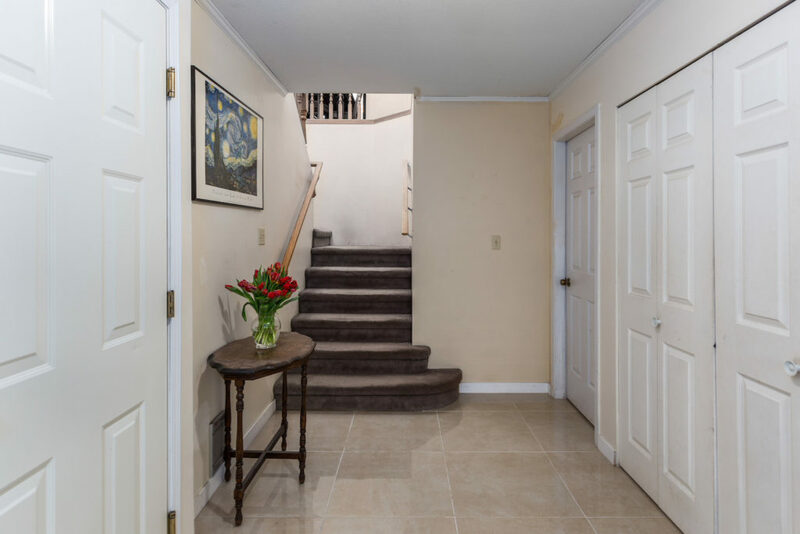 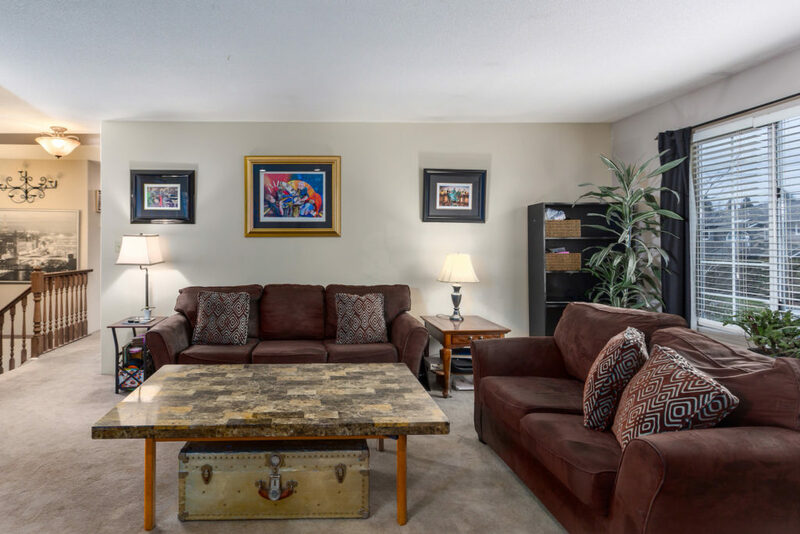 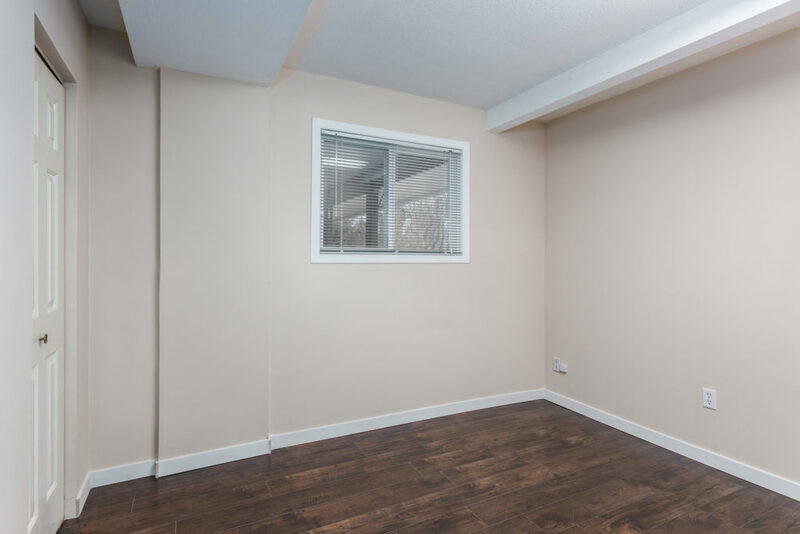 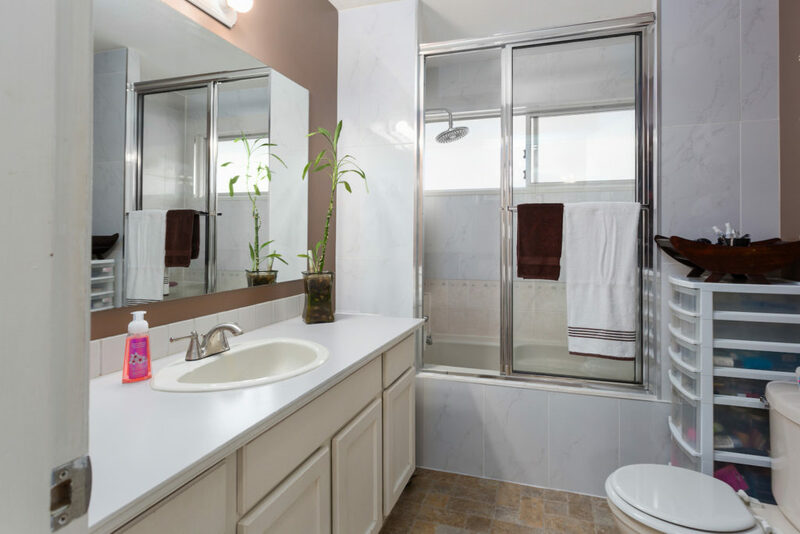 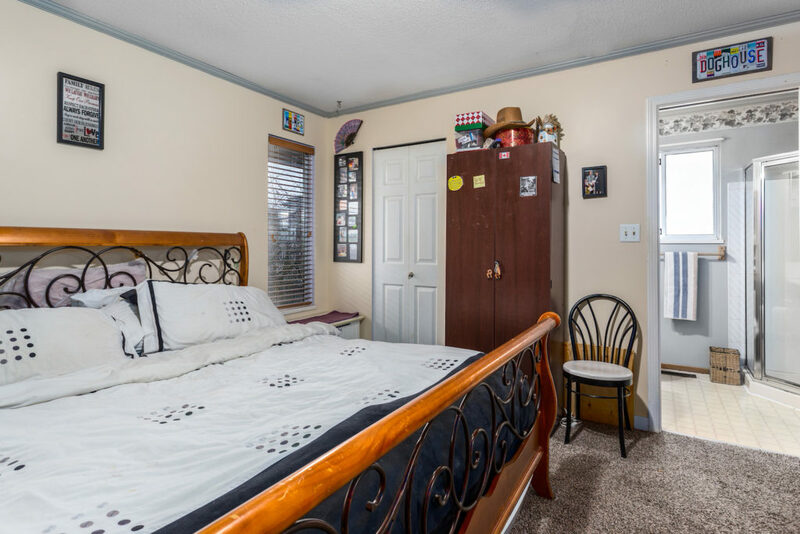 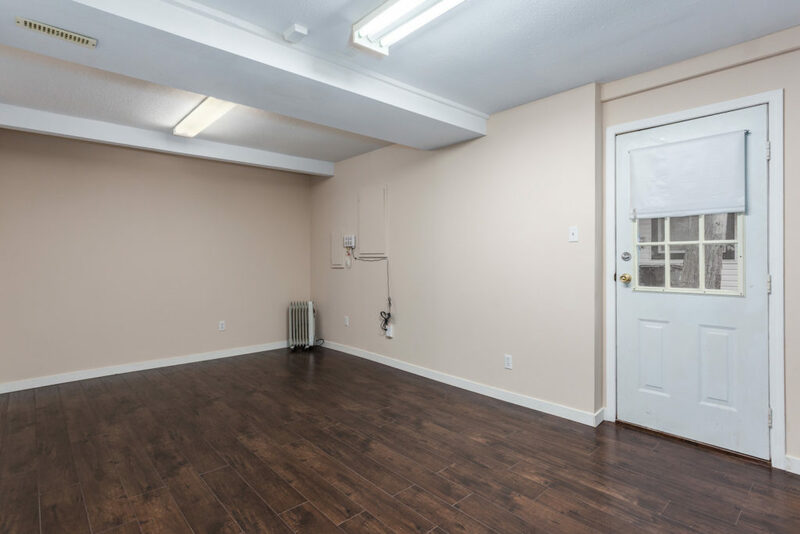 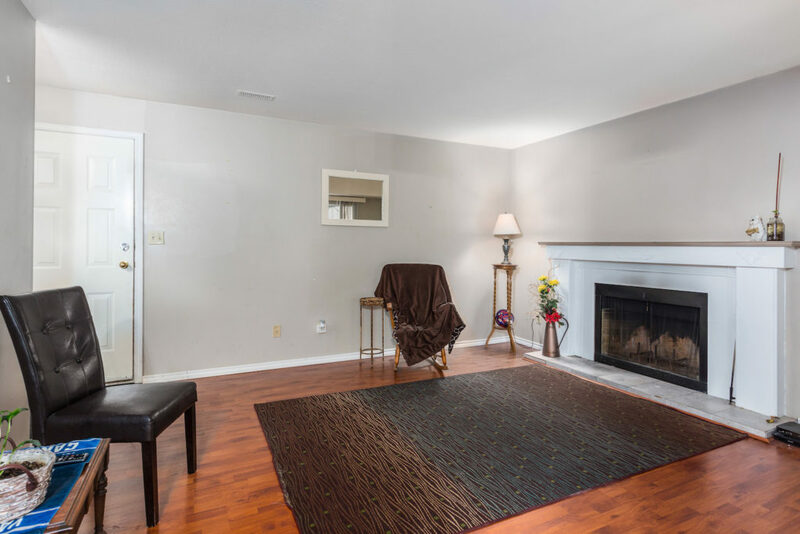 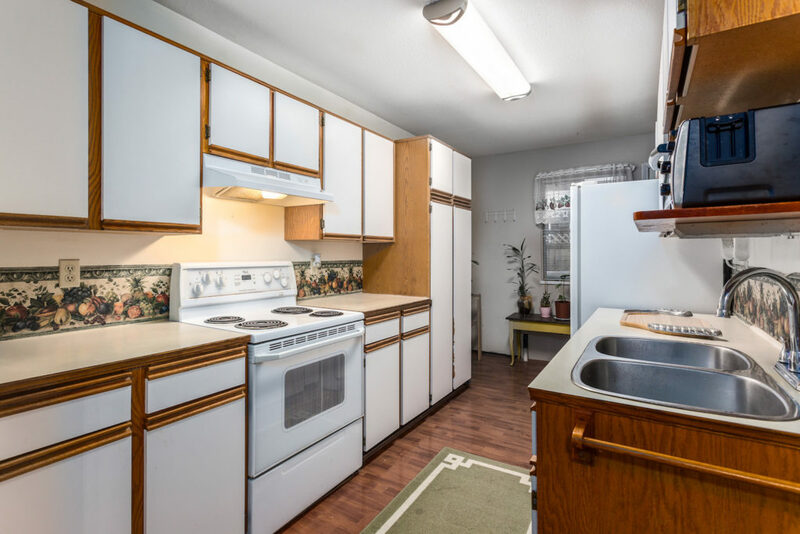 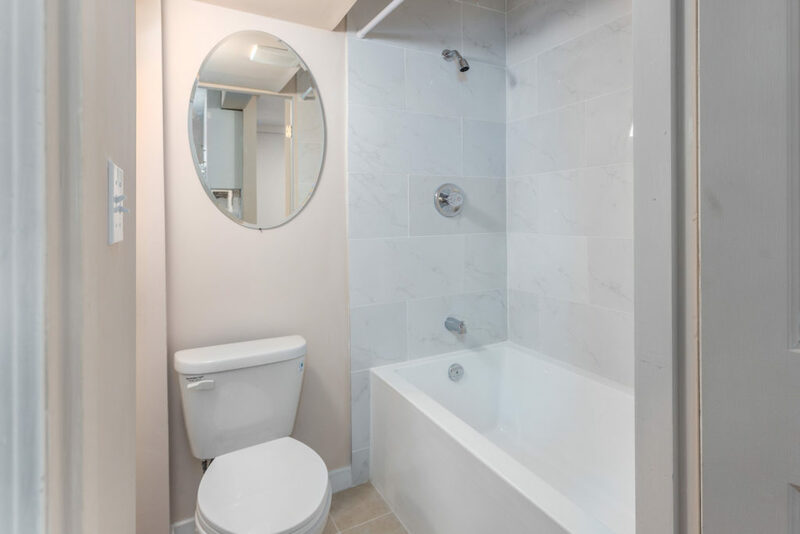 On the main level is a legal 2-bedroom suite perfect for the in-laws or extended family. 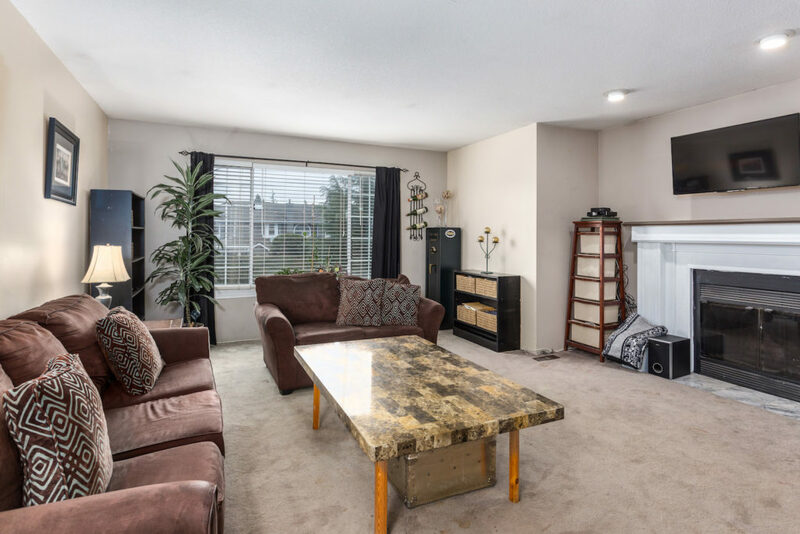 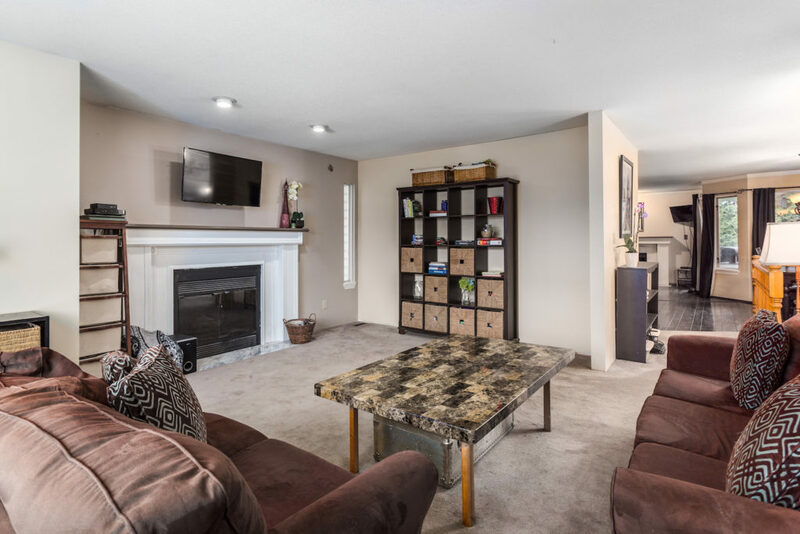 Features include a spacious living room, gas fireplace, separate entry and patio space. 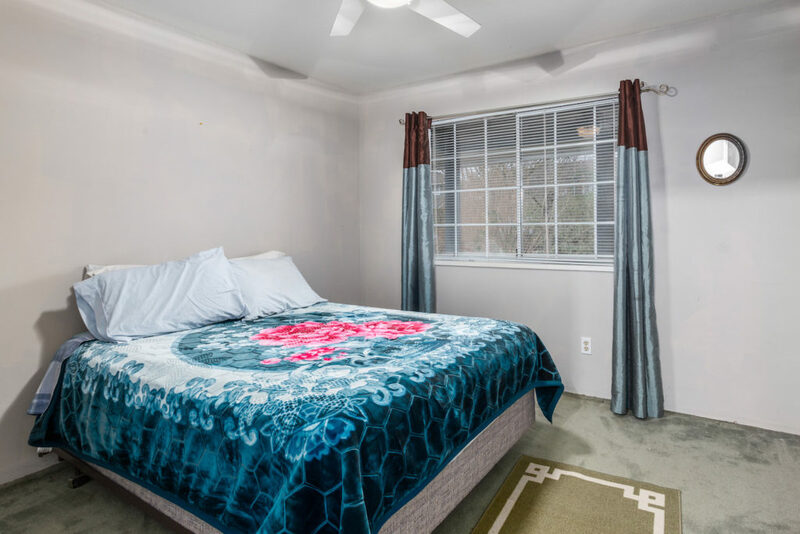 BONUS is the extra separate living room, bedroom and bathroom making this whole package a must-see six-bedroom and four bathroom home ideally situated close to schools, shops and recreation.